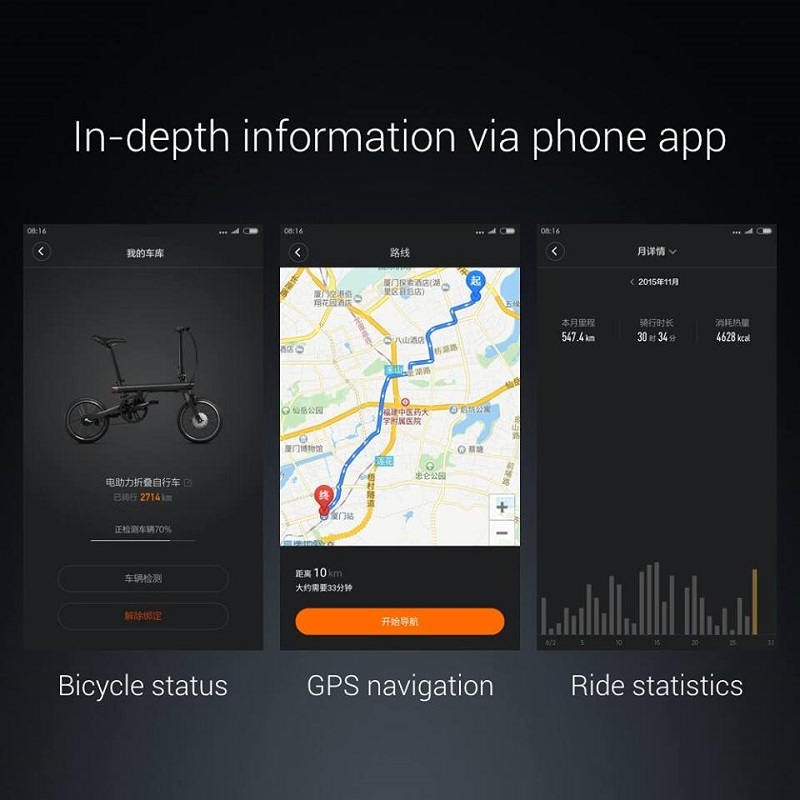 Xiaomi has always been releasing unique products outside its smartphone business, so it doesn't really come off as much of a surprise when the company announced that it launched a smart bike. Yes, you read that right. 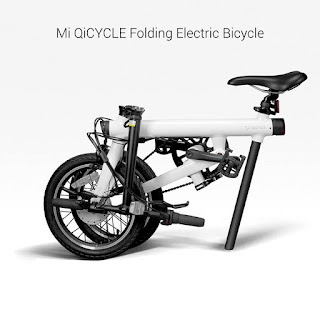 Xiaomi has just launched the Mi QiCYCLE, a smart, folding electric bike designed for today's innovative setting. The Mi QiCYCLE features a unique folding design that works around the main beam. It's also powered by a Panasonic 18650 li-ion battery, which is also the same battery that is used by Tesla. 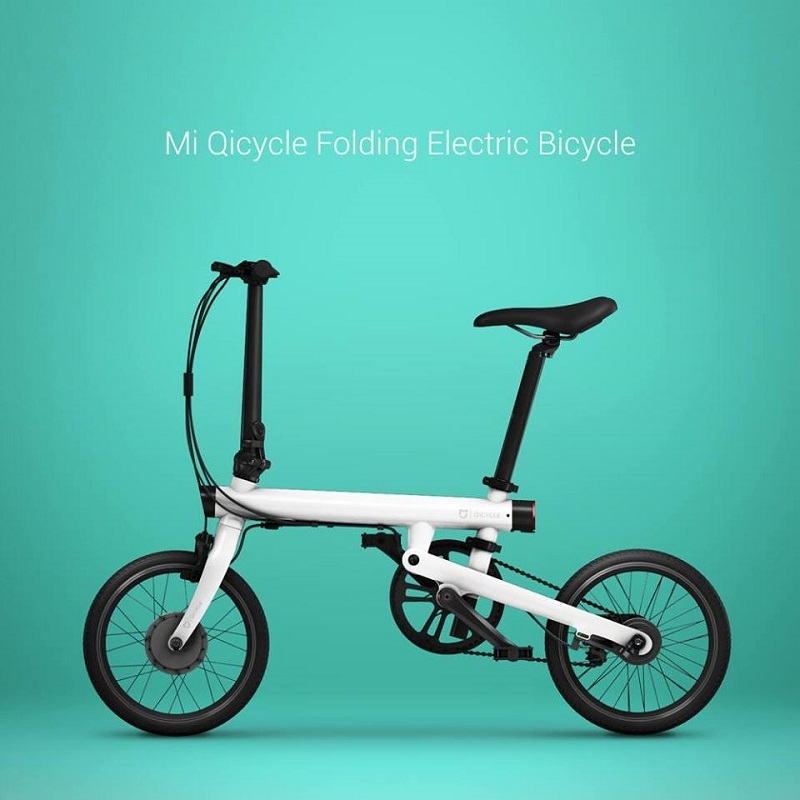 The company says that it can travel to 45 kilometers on a single charge. For a bike, it's quite lightweight at 14.5kg. 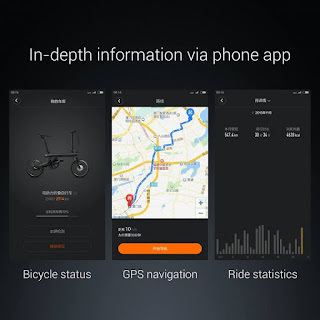 If you're keen on stats, the bike can monitor its own statistics such as the speed, your travel distance, the power remaining, dynamic, the calories you've burned, and so forth, which you can also read once you connect it to your smartphone. 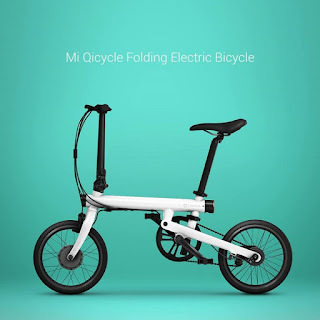 The Xiaomi Mi QiCYCLE is now available in China for a very affordable price tag of RMB 2,999, or around Php21,200.00 when converted to Philippine Peso. It's still unclear if the smart bike will actually arrive here in the country, but let's keep our fingers crossed that it actually will reach these parts.